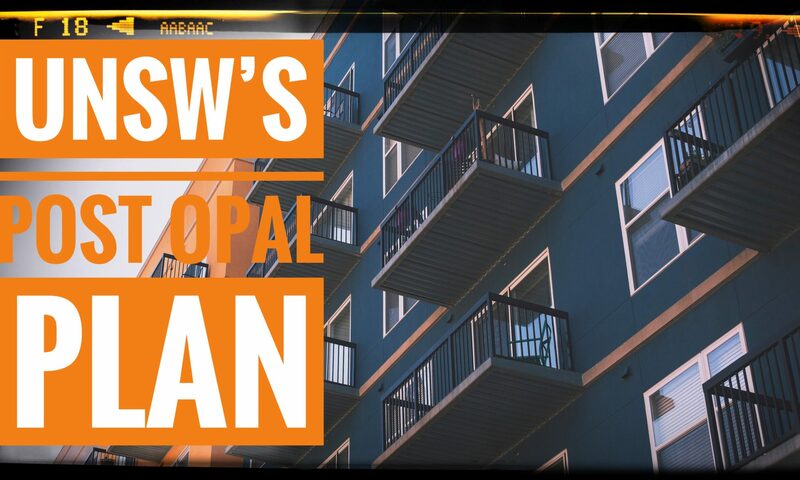 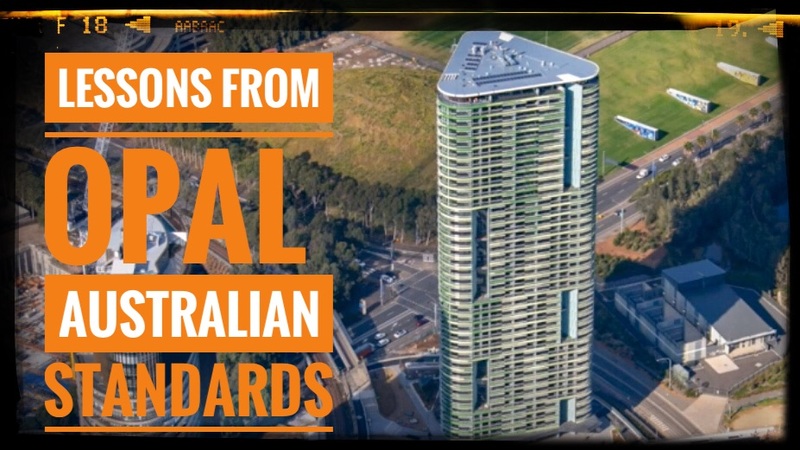 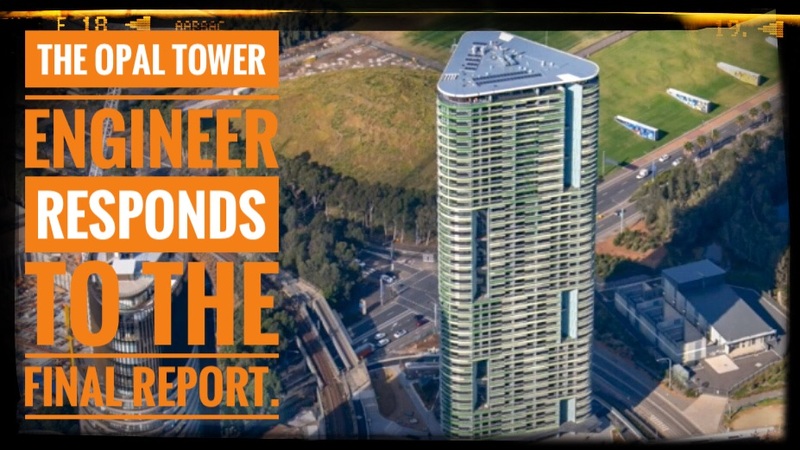 Let’s talk about some lessons we can learn from the Opal Tower failure and start by making sure consumers and professionals can get access to Australian Standards for free. 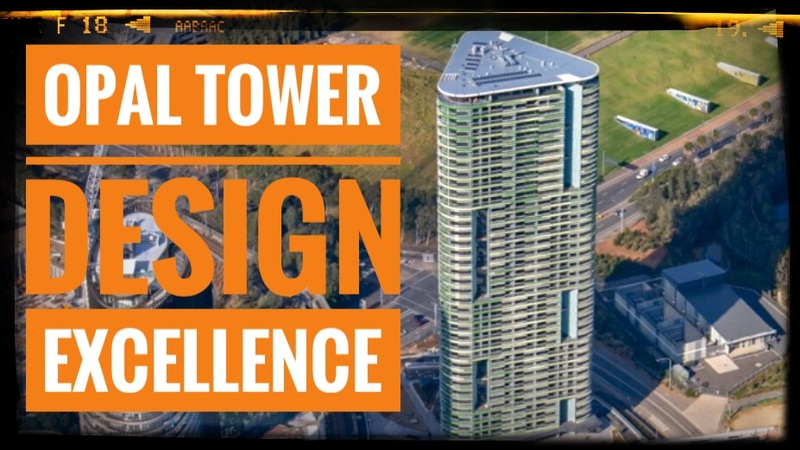 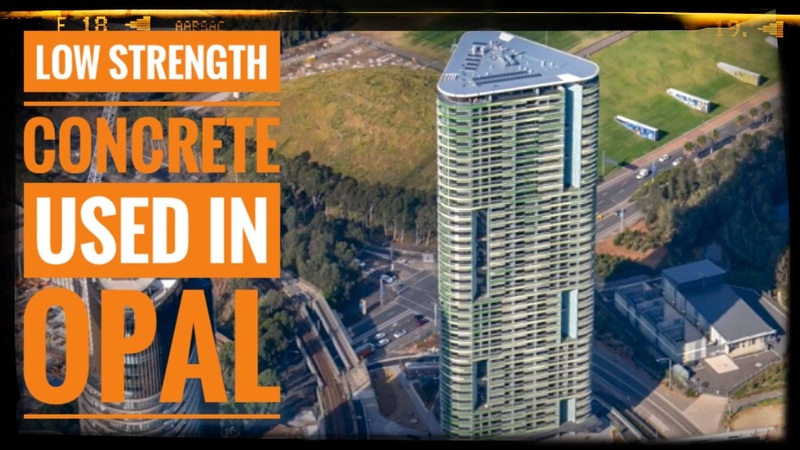 Watching some clips from the Opal Tower Design Excellence Competition presentation by Architect BatesSmart and hosted by the Council on Tall Buildings and Urban Habitats. 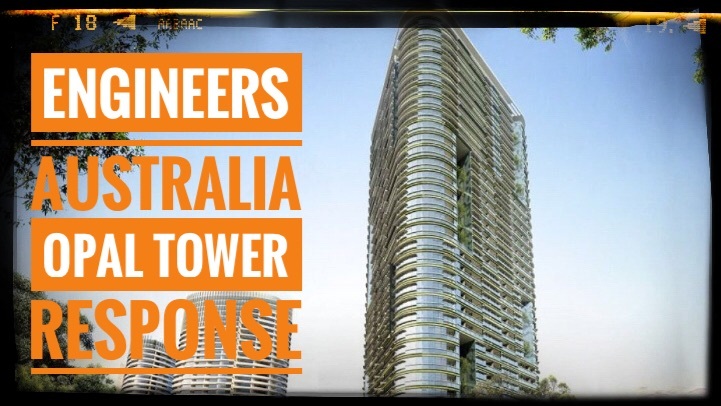 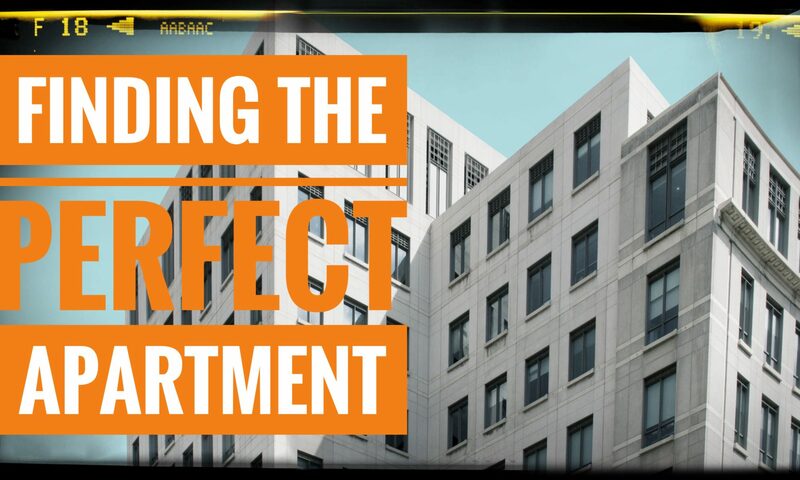 Given that this presentation was filled on the 19th of September, before any issues with the building, it is surprising that it was released a few days ago, given the issues and terrible publicity about the building. 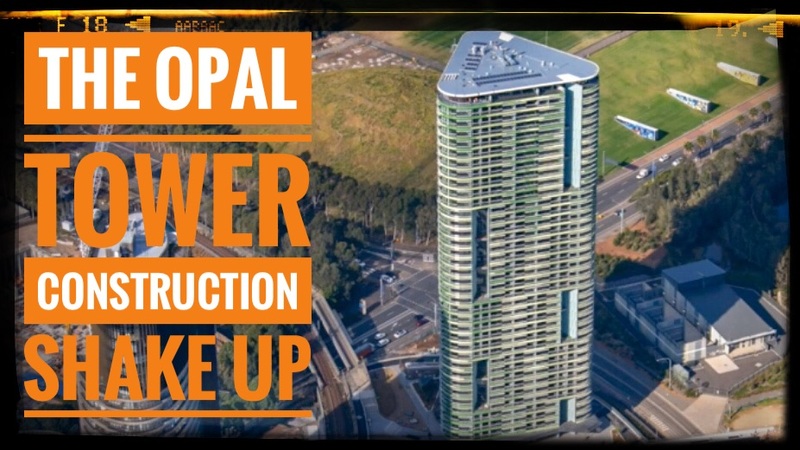 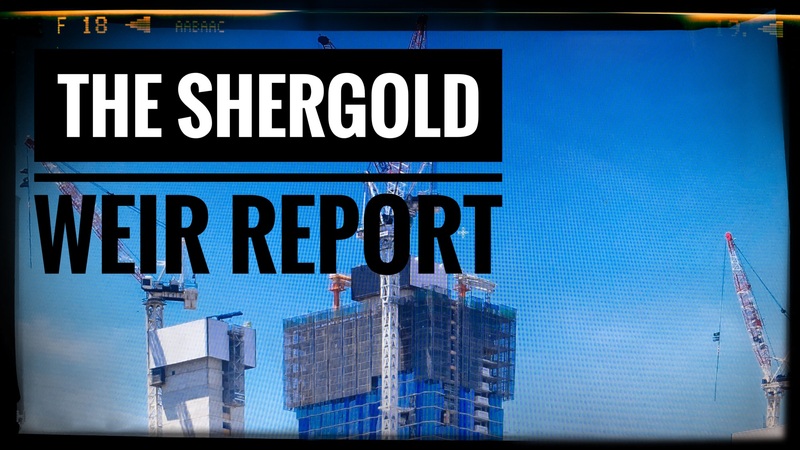 Is the Government a co developer of Opal Tower? 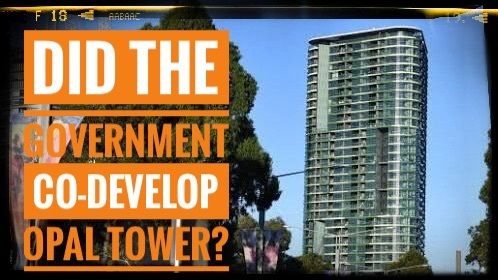 Will the government ever learn?